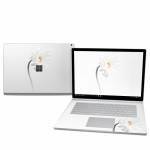 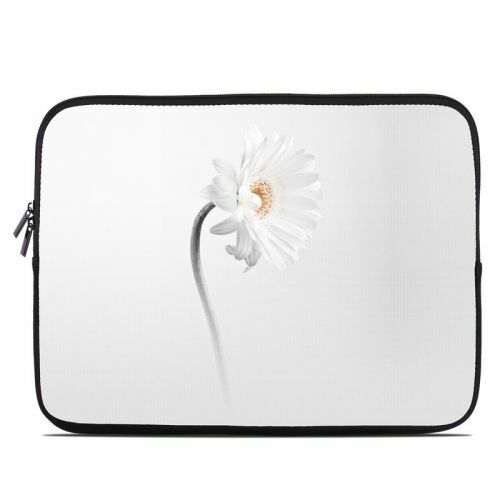 iStyles Microsoft Surface Book 2 15-inch Skin design of White, Hair accessory, Headpiece, Gerbera, Petal, Flower, Plant, Still life photography, Headband, Fashion accessory with white, gray colors. 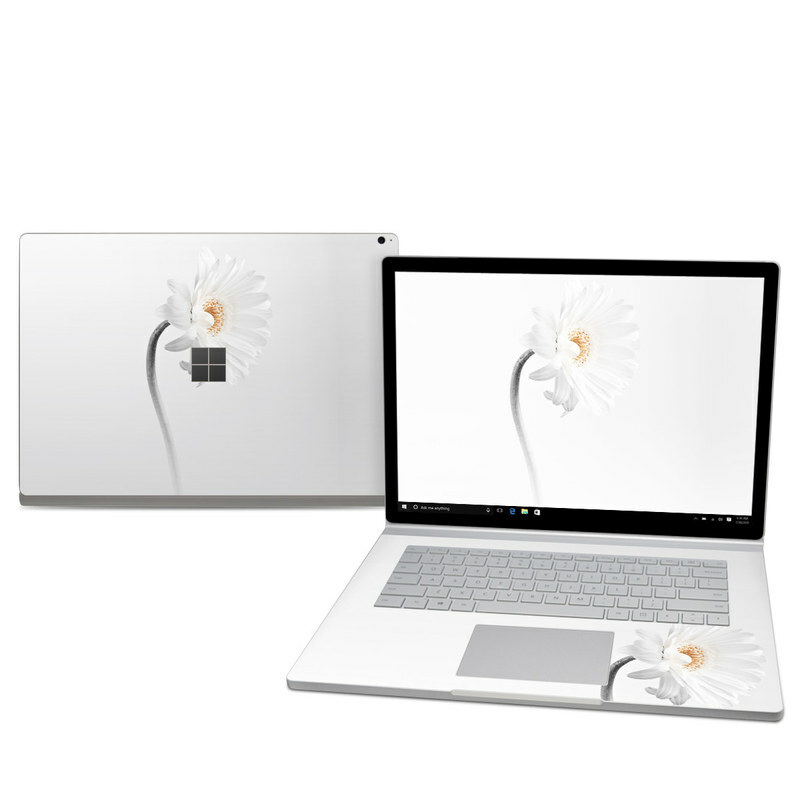 Model MISB25-STALKER. 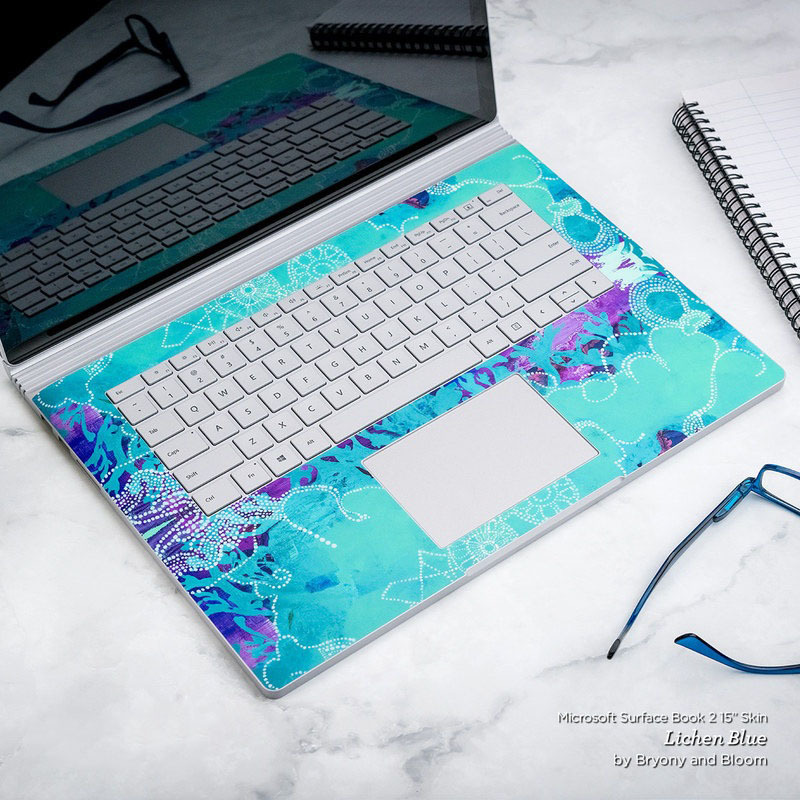 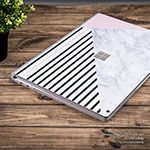 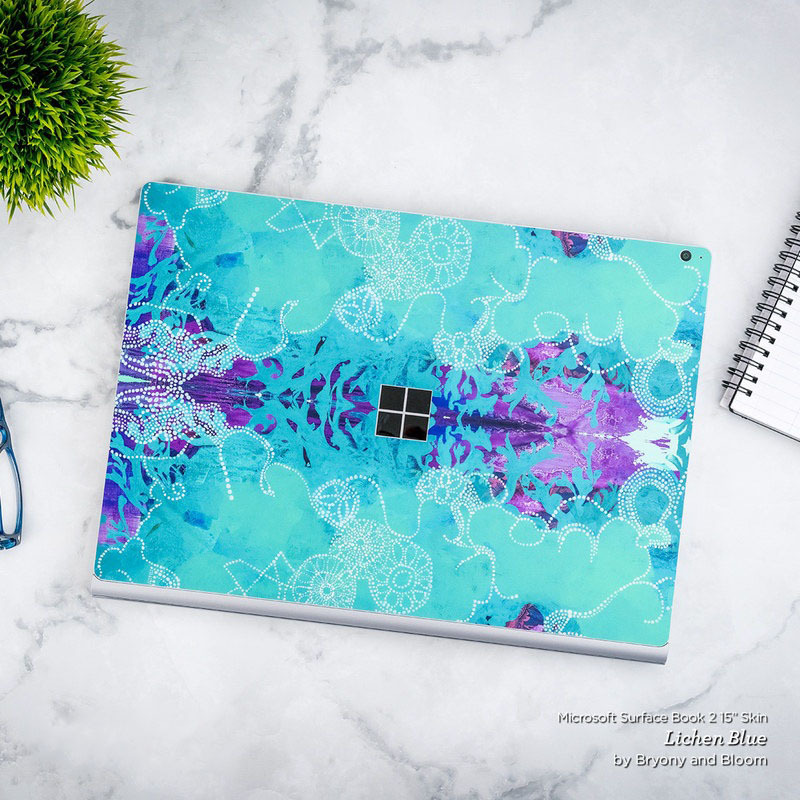 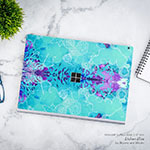 Added Stalker Microsoft Surface Book 2 15-inch Skin to your shopping cart.